Located in the Cinnamon Grand Hotel, Noodles restaurant delivers Asian fusion cuisine with inspirations from Thailand and Vietnam. The staff are welcoming, the atmosphere is inviting and there’s an interesting food and drinks menu. 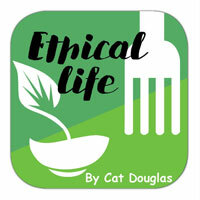 Although at first look there’s not a huge amount of dishes marked vegetarian on the menu, the chef will quite happily amend any of their animal based dishes to suit the vegetarian or vegan diner. In most restaurants, chefs can get quite cranky about amending dishes so it’s refreshing to find a restaurant that will cheerfully accommodate any alterations. Our server was very knowledgeable about the ingredients in each dish and even pointed out which of the complimentary chutneys on the table were vegetarian friendly. My partner and myself decided to order small dishes and share them as to try as much of the menu as possible as well as a glass of the chenin blanc wine and also a lime soda. 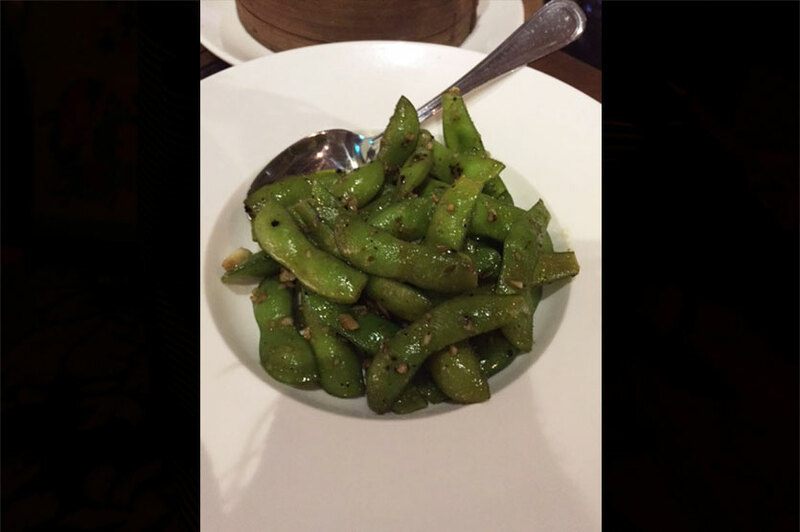 We started with the steamed edamame (Rs. 450) with salt, garlic and chilli. For those of you that have never tried these delectable little green pods before, you really need to. While they are messy (you need to squeeze the beans out of the pods with your teeth), it’s worth the effort. There’s was a good garlic punch but I also detected a slight charcoal taste which made them just that little bit tastier. 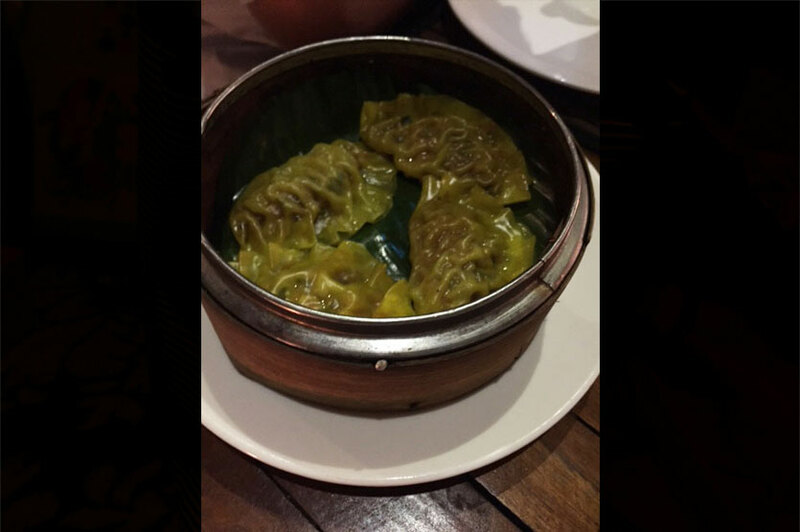 We then moved onto a portion of four steamed dumplings (Rs. 450), perfectly soft and tasty. I added the chilli vinegar from the table to make it perfect combination, the acidity of the vinegar worked well with the flavours of the minced vegetables inside the dumpling. 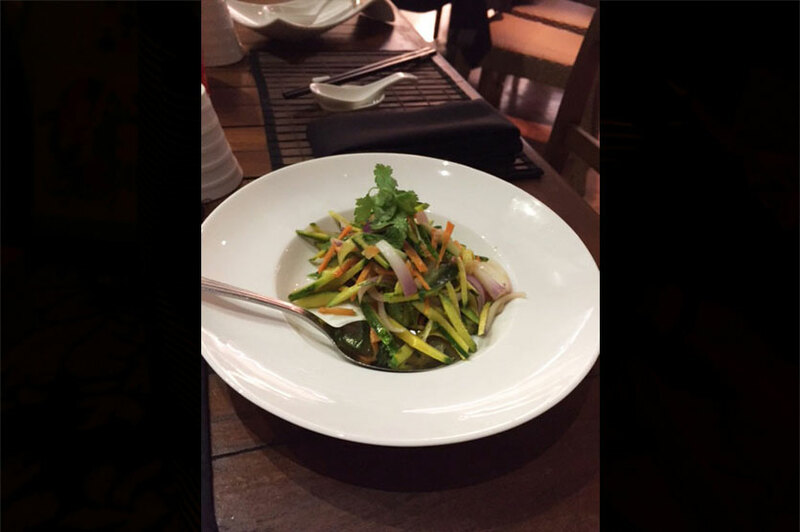 The green mango salad (Rs. 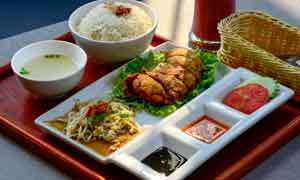 350) is one of the dishes where you can opt for the fish and anchovy sauce which we kept off. This didn’t affect the taste of the julienned green mango, carrot and red onion with sprigs of coriander on top, the dressing they used instead was crisp and tart, just what you want to make a salad interesting. For the main course my partner ordered the vegetable fried rice (Rs. 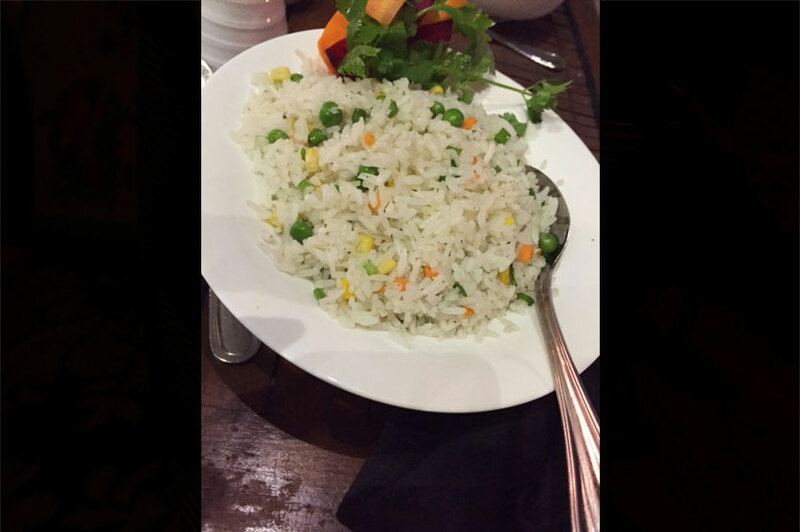 450), because they used basmati rice, it was light for a rice dish and had peas and sweet corn mixed though. I had the tofu moyashi (Rs. 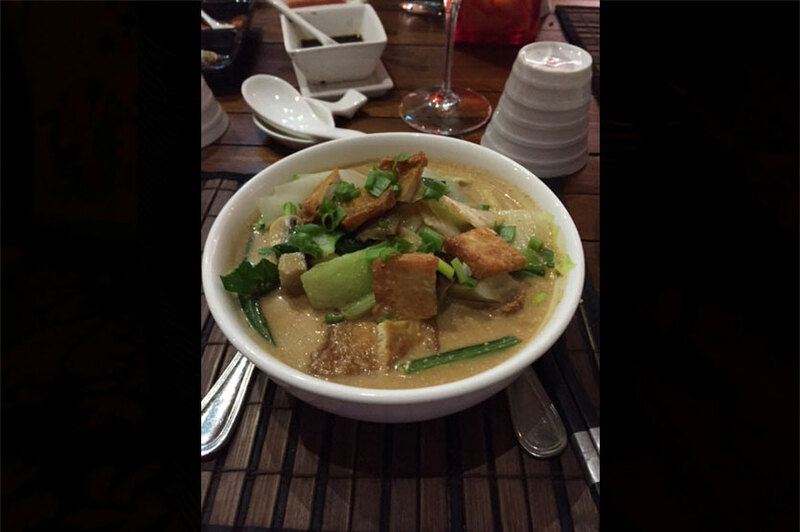 550) which was similar to a spicy coconut milk laksa. 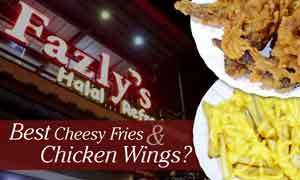 All Noodles vegetarian dishes that have gravy are all made with vegetable stock which is reassuring for vegetarians. The dish was very spicy for my Western palate, and next time I need to remember to ask them to go easy on the spice! The vegetables in the moyashi included bok choy, baby corn, button and enoki mushrooms, cabbage and tiny bits of crispy fried tofu, all sitting on a bed of buckwheat (healthy!) soba noodles. Although I ordered the entrée size it was more than enough as we were both full by the time we finished. Other dishes of interest of the menu that we missed out on are the mock duck soba noodle laksa, Yasai ramen noodle soup and the tofu and vegetable salad with lemongrass dressing. Unfortunately we had to skip dessert as there’s nothing vegan friendly but hopefully with more vegetarians and vegans requesting desserts without animal products then we will see an improvement in that area. Noodles is a wonderful place to take either a date or for a special occasion. The prices are reasonable and the staff are attentive. I will definitely be back.